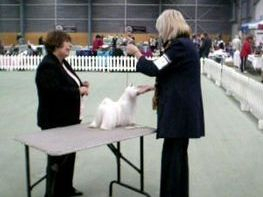 My involvement with Maltese stretches almost 25 years from my first Maltese dog I got in 1991 and I've adored them ever since. 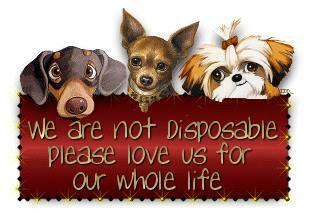 They're my much loved pets first and only having a few dogs who all live inside with me. They're calm and easy to live with. 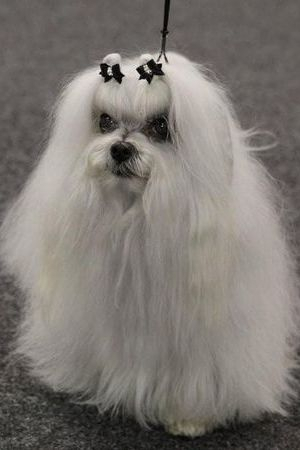 Maltese should be a self obsessed little dog with beautiful carriage, silky soft hanging long coat, but most of all structurally sound and healthy. 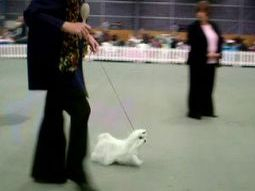 A balanced head, a gentle eye showing intelligence, confidence, elegance, with flowing movement are all features of the breed that I love to live with.